Do you dream of starting and running your very own nonprofit? This highly interactive, hands-on course is ideal for anyone who is interested in forming a new nonprofit, converting an informal group to tax-exempt status, or reorganizing an existing organisation. It provides practical how-to information about incorporation, organisation, and other issues pertinent to anyone involved with a nonprofit start-up. No matter what level of experience you have, you're sure to find this unique course to be a valuable source of useful strategies and industry-specific advice that you can put to immediate use. 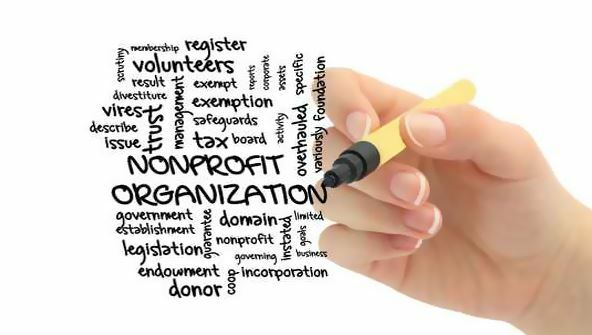 This clear and enjoyable course, taught by an industry veteran, will answer your every question, providing detailed instructions describing every step you'll need to take to establish and operate a successful nonprofit. You'll learn how to incorporate, select a board of directors, write bylaws, craft a mission statement, obtain tax-exempt status, develop a budget, create a marketing plan, explore fundraising options, and more. The course is also supplemented with useful checklists, worksheets, reading lists, and field trips to a wide variety of online resources. By the time you graduate, you will be well-prepared to meet the challenge of starting and operating a successful nonprofit. Lesson 1- The Nonprofit Organization—Is It for You? From the moment that you enrol in Starting a Nonprofit you will become an integral part of our learning community. You will experience the perks of classroom studies such as chatting by the water cooler or sharing your opinion on a specific task, all in your own home.